Steel Forging is always perferred to produce critical components for automotive application. 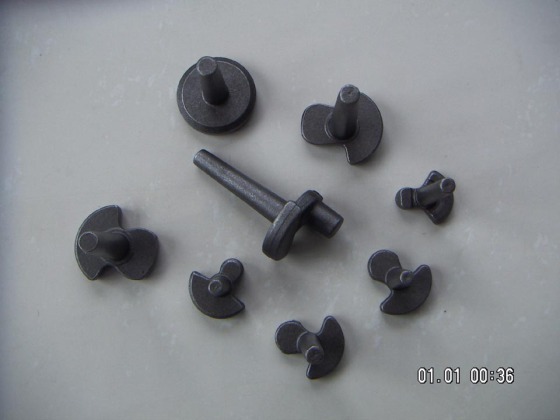 With closed die forging method, all kinds of automotive components could be customized in any steel alloys, such as AISI 1045 steel, ASTM4140 steel ,ect. Why Steel Forging for Automotive Application? Steel forging can produce automotive components that are stronger than an equivalent cast or machined automotive part. As the steel billet is shaped during the closed die forging process, its internal grain deforms to follow the general shape of the part. 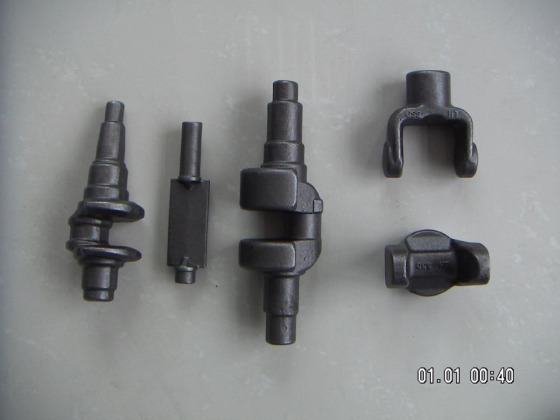 As a result, the grain is continuous throughout the part, giving rise to a automotive part with improved strength characteristics. Closed die steel forging can be used to create automotive parts made out of almost all steel alloys, including carbon steel, alloy steel, and stainless steel. 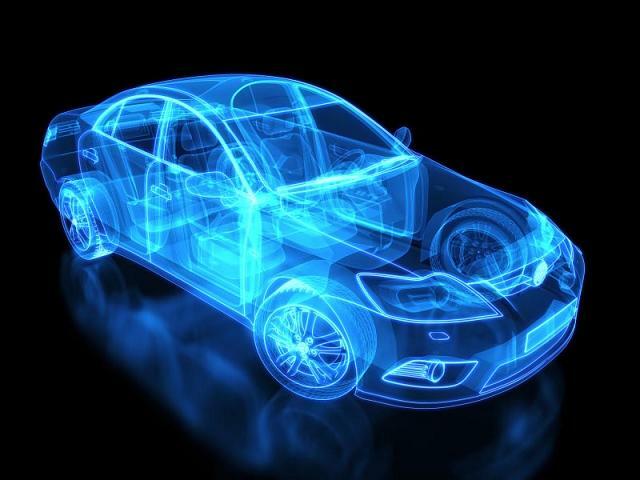 Thanks to no material limitations, parts are able to be made to fit your exact needs of automotive application. 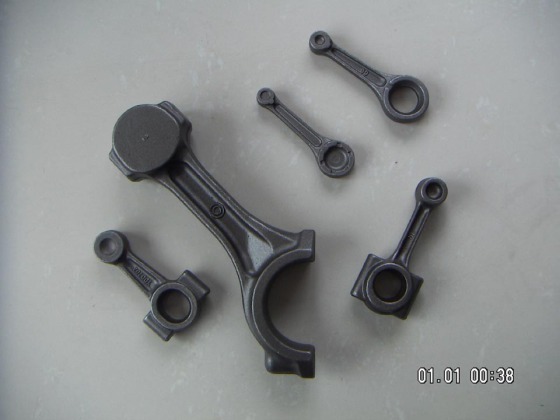 Steel Forging with closed die method is able to produce near net shapes for automotive parts. 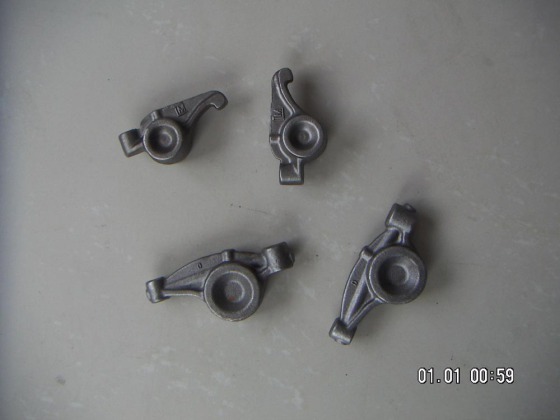 As a result, these forged automotive components require little or no machining, which saves both time and money. Steel Forging orgings can target a lower total cost for the large demands of automotive components when compared to a casting or fabrication. When you consider all the costs that are involved in a product’s lifecycle from procurement to lead time to rework, then factor in the costs of scrap, downtime and further quality issues, the long-term benefits of steel forgings can outweigh the short-term cost savings that castings or fabrications might offer. Why Fly Forge for Automotive Forgings? Forging offers good mechanical properties for automotive parts and ensures a more stable working station. As a ISO/TS16949 certified forging company, Fly Forge can produce all the automotive forgings according to your specifications. Our customers always benefit from our one-stop service including tool & die developing, forging, heat treatment and machining. As a professional steel forging company with rich experience, Fly company works closely with our automotive customers to design, create, finish, and test automotive forgings, so that they can be well used. All our forgings are created with quality raw material. We have good cooperation with the best domestic material factory. From quotation inquiry and expedite request through technical support and final delivery, our team’s responsiveness will exceed your expectations. Equipped with professional technical team and production equipments, we can supply steel forgings for automotive application in any size. Thanks to our hard working and good service, our quality automotive forgings can always meet or even exceed our customer’s exacting requirements. Our NDT capability will ensure qualified products before delivery. Even if there is any quality problem after delivery, we will bear all the loss, and send replacements in the shortest time. For more information about our steel forging capabilities for automotive industry, pls email (cathy.forge@cnool.net) or call us (0086-574-27851388), we will offer you our best solution for your aerospace application in a cost & time saving way.